You can see my full event calendar here on Eventbrite. 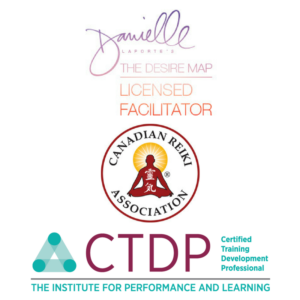 Click the below image to learn more about my online program called I AM MAGIC. 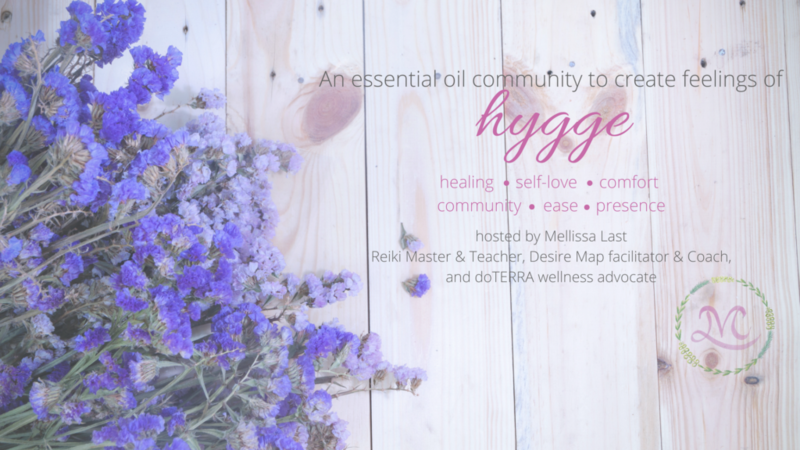 Click the below image to learn more about my essential oils Facebook Group HYGGE. 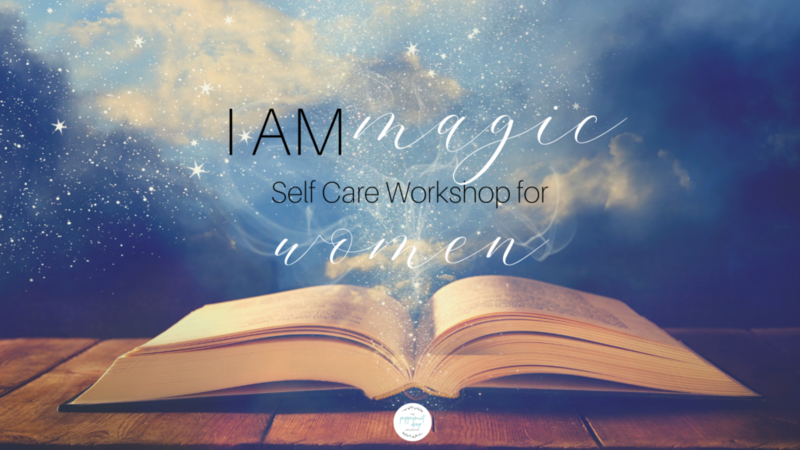 I share information about how to create feelings of Hygge and how to use essential oils for emotional healing and spiritual purposes. All are welcome.